Protect your legal rights by doing these six things after an automobile accident. Not many people make it through life without getting in some kind of car accident, be it minor or major. It is also the case that not many drivers know how to deal with a car accident after it is has happened. There are things that you can do to further your case in court, and others that can ensure you don’t get the compensation that you deserve. 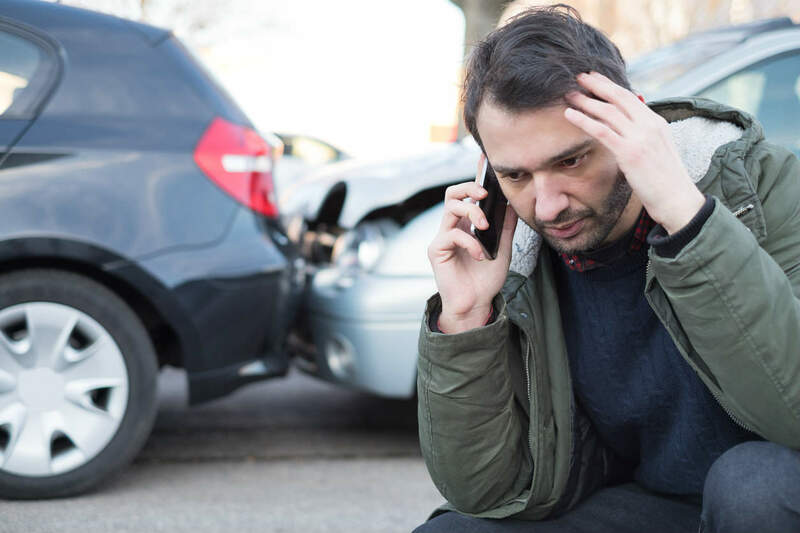 To protect yourself and your best interests, there are the six things that you should do after you are in a car accident in Missouri, regardless of whether it was a minor fender-bender or a major collision. It is bad enough when you are in an accident once, but if your accident happens on a major roadway, you don’t want to take the chance that additional people will be involved. If you are in an accident, make sure to move your car out of the way to let other vehicles pass when possible. The first thing to do when you are in an accident is to ensure that not only are you okay, but that any passengers in your car and everyone in the other cars are, too. Call 911 to ensure everyone involved receives proper medical attention. It is better to call for help than to wait and potentially allow injuries to get worse in case they are life-threatening. Make sure to document everything after an accident. That doesn’t just mean to file a police report; it involves seeking medical care, taking videos and photos, and interviewing eyewitnesses. Take full advantage of the wealth of evidence you have around at the scene. Regardless of who you think is at fault, you need to notify your own insurance company immediately following a car accident. Even if you aren’t liable, they might need to defend you in case the other insurance company won’t compensate you. It is imperative that you don’t make any recorded statements or put anything in writing until you consult with a St. Louis car accident attorney. Putting something down on in writing or allowing someone to record you can come back to haunt you. Even if you think an injury is nothing serious, it can become critical quickly. It is imperative that you get those minor bruises and scrapes checked out to ensure they aren’t anything major that can become life-altering. Take the time to get a medical evaluation to be sure that you know what your actual injuries are before you assume you haven’t been injured. There are things that you can do to limit your liability and to ensure that your injuries and damages are covered. If you are in an accident, make sure to do these six things to prove your case in court. Additionally, the best first step to make is to speak with a St. Louis car accident attorney immediately after the accident. An experienced attorney can ensure that you take all the necessary steps to protect your legal rights following an auto accident.